The Zodiac can accommodate up to 49 passengers for a day or evening sail — perfect for team-building adventures, reunions and parties. 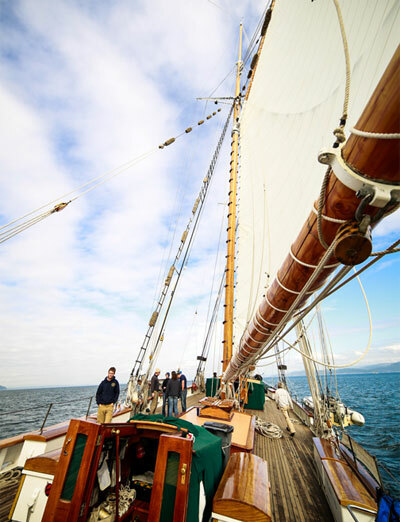 To charter the entire ship for your private evening or day sail, please call us @ (206) 719-7622, or see our schedule page for a full list of public day and evening sails. All reservations are subject to our Terms and Conditions. Already booked and want more information? Looking for a unique adventure for your club, school, association or office? The Zodiac may also be available for private charter during these dates if we don’t already have passengers booked on cruises. Please call (206) 719-7622 for availability. Private parties frequently book the Zodiac for school outings, family reunions and company parties — even management training seminars. 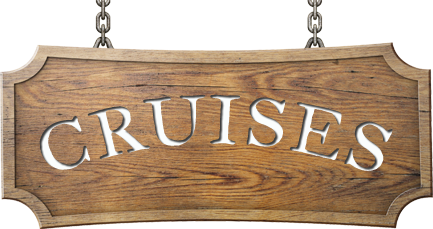 Her comfortable berths, great food and cozy lounge areas provide the perfect follow-up to an exhilarating day of sailing, sunning and exploring. The Zodiac spends most of her field season working out of Bellingham, Washington, just a short sail from the San Juan Islands. Zodiac is occasionally available for day sails in Seattle’s Lake Washington and Lake Union. The Zodiac can accommodate up to 26 passengers for overnight voyages. Excellent food prepared by our experienced cooks is included in the package. We’ll work with you to determine the best itinerary for your needs– Victoria, B.C. or remote islands? Should we sail every waking hour, or drop anchor early to get ashore for birding or clamming? It’s all up to you– and the weather. 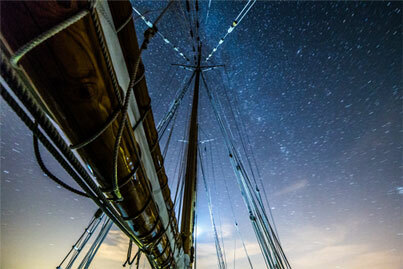 Call us or email us to learn how you can book your own private Zodiac adventure! Contact us to book a private charter.